For over 75 years, the Rockefeller Brothers Fund has supported social change that seeks to build a more civil, equitable and globally interdependent world. Our long history also informs our future: through cooperation, collaboration, and leveraging our philanthropic resources, we embrace new solutions to problems that threaten our common humanity. The Fund believes philanthropy has an essential role to play in addressing some of society’s largest challenges. Our grantmaking programs are devoted to supporting solutions to climate change, advancing a vital and inclusive democracy, peacebuilding, and supporting a vibrant and inclusive arts community in our home city of New York. In addition, in the pivotal places of China and the Western Balkans, we pursue certain program goals in region-specific contexts. 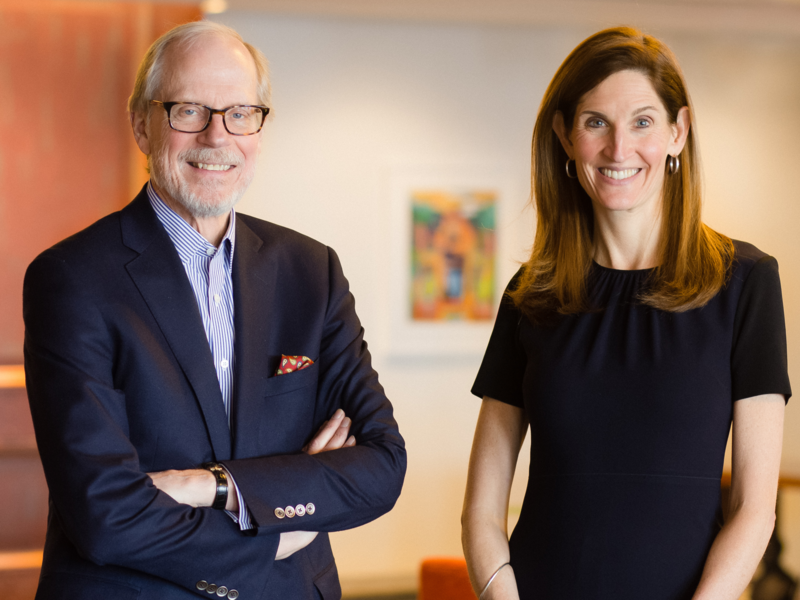 We are a private, family foundation established in 1940 by the sons of John D. Rockefeller, Jr. who sought to pool the power of their giving, and were later joined by their elder sister. Three successive generations of Rockefeller family members have provided exceptional leadership and assured effective governance while also inviting participation from distinguished non-family trustees. It is this kind of thinking that drives our work. We believe we have an obligation to experiment, to take risks, to learn from our experiences, and to use our resources—through grantmaking, mission-aligned investing, and convening—in areas where we can make a real and lasting impact. We invite you to learn more about the work of the Rockefeller Brothers Fund.